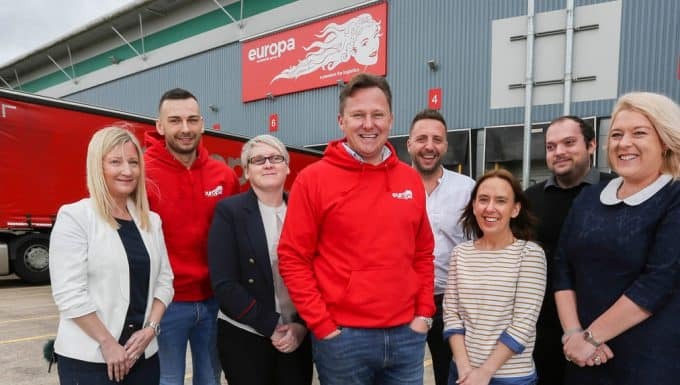 Europa Road celebrates six months of success at the Sheffield branch. 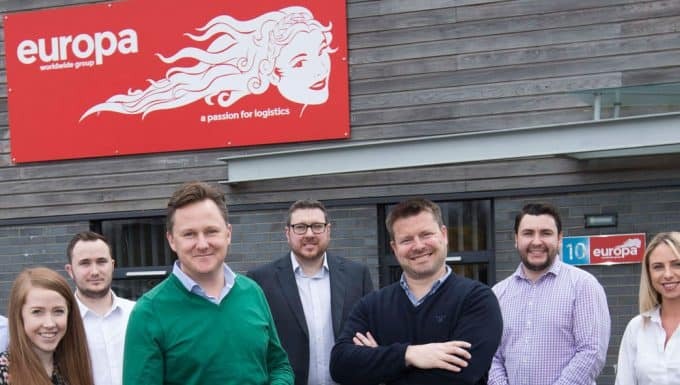 Since its launch in September 2018, our newly opened European roadfreight sales office has more than doubled the team, turnover and gross profit. We chose Sheffield for a new roadfreight sales branch to expand our logistics services across South Yorkshire. Alongside Nathan, who previously worked as Branch Manager at our Leeds office, there is a team of six. The Sheffield team focuses on providing sales support to a rapidly increasing list of European roadfreight customers across South Yorkshire. With growth expected to continue we’re expected the Europa Road in Sheffield to double in size. Dionne Redpath, Branch Network and Sales Director at Europa, comments: “We are delighted with the results in Sheffield. There is a real positive culture within the new team and together they’ve been working extremely hard. 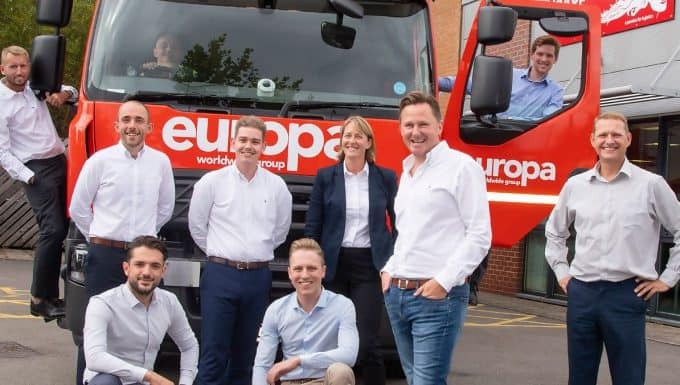 The expansion into South Yorkshire allows Europa Road our European roadfreight division to tap into new markets and boost growth and productivity.